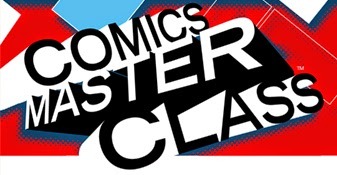 Anthony and Chadwick were both fortunate enough to be profiled for the Comics Masterclass ezine last year. Anthony talks about his work and influences, even hinting at an upcoming release here. Chadwick discusses his tastes and techniques, as well as his aspirations for future work here.